Daniel Pribyl was called a “steal” when the Canadiens selected him with the 168th pick in this June’s NHL Entry Draft. The 6-03, 189 lb. center from the Czech Republic was impressive at the Habs Development Camp in July. Last season Pribyl had 58 points in only 41 games, with the under-20 version of Sparta Praha. This year he gets his chance with the Sparta big club, as one of the youngest players on a veteran team — average age 27 years. On Friday in a Czech Extraliga exhibition game, Pribyl’s team was on the losing side of a 4-0 game with the Liberec White Tigers but, according to reports, the rookie was the best player on his team. Radoslav Vavřina, of the website Bílí Tygři Liberec, was in the arena and had his eyes on Pribyl for All Habs Hockey Magazine. He filed the following report for our readers. Liberec, Czech Republic — Daniel Přibyl, the 18-year-old sixth-rounder was on the ice when both Sparta Prague and Liberec White Tigers played their last pre-season game. Being at the right wing of young fourth line, he wasn’t awarded much ice time, but did well when on the ice. His linemates were, probably just for that one night, two other hopeful youngsters, who will be happy to find a place in the Czech Extraliga during their careers. Přibyl was simply the highlight of not only the fourth line, but the entire Sparta roster. He was only outplayed by one Tiger, but his playing level is as high as of his teammates such as American rearguard Troy Milam (254 AHL games), former Czech national team forwards Petr Ton, Peter Jánský and Petr Tenkrát and French national team forward Yorick Treille. The tough junior, who is 6-foot-3 tall and weighs in at 190 pounds, had no troubles getting through the Tigers defence along the boards, but sometimes I found him pretty hesitant when surrouned by two or three defenders. When he’s provided enough time, he has a good shot, which rarely ends up far from the net. With six minutes into the first, Přibyl also showed his positioning skills, but after one of his teammates centered the puck to his location in front of the net, he was disturbed by a defenceman and couldn’t reach it. A similar situation appeared ten minutes later, but between the two opportunities, this was his highlight of the night as he nicely ran into the attacking third of the ice with only one rearguard and the goalie on his way into the net. 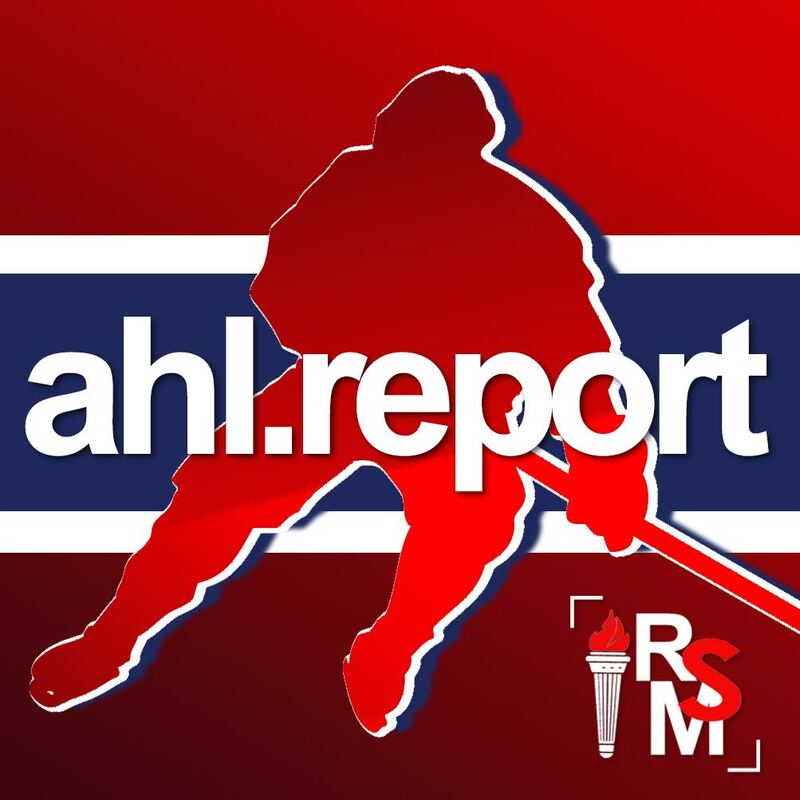 The rearguard was David Štich, which should be a familiar name to those, who followed the Montréal Juniors and Saint John Sea Dogs in the last five seasons, and guess what – he had troubles stopping the Habs prospect on his way through the zone. Přibyl eventually fired it using Štich as a screen, but the young goalie in the Tigers net prevailed. That was just the first period, which was the most successful for the young power forward. In the rest of the game, he showed that he likes to fire the puck quickly and if he works on his quick-shot accuracy, he can work out to a force one day. After seeing him in one game, I have to tell that the kid has got potential and I see no reason why was he picked so late. He’s pretty comparable to Vladimír Sobotka and I think that he can be as good as Sobotka is now in the future. Now, it’s up to him, if he can keep his pace in the Extraliga’s regular season. If you missed it be sure to read the comprehensive bio on Daniel Pribyl, written by our own, @czechtacular.